The Law Offices of Tracy R. Field PLLC can represents immigration clients in any of 50 states in the United States. We work with immigrants from all backgrounds. 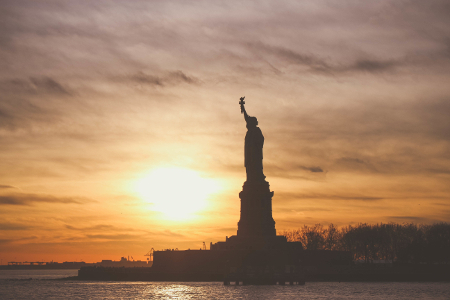 We offer a range of individualized immigration services that help clients obtain green cards or visas, or apply for U.S. citizenship. 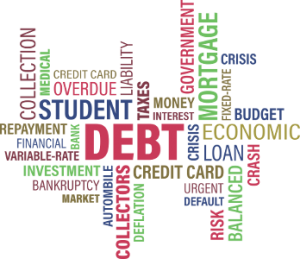 If you are having difficulty paying your student loans, being sued by a credit card company or receiving harassing calls from debt collectors it may be time to get help. Let the Law Offices of Tracy R. Field PLLC help you navigate the maze of options that can help alleviate your debt and stress. Are you married, have children, own property or have a pet? Maybe you want to make sure that your your health care wishes are followed if you are not well. 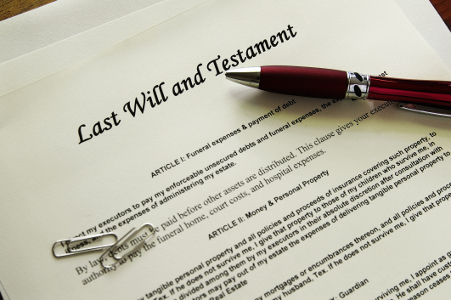 Estate Planning enables you to determine how your property is distributed when you are no longer here.